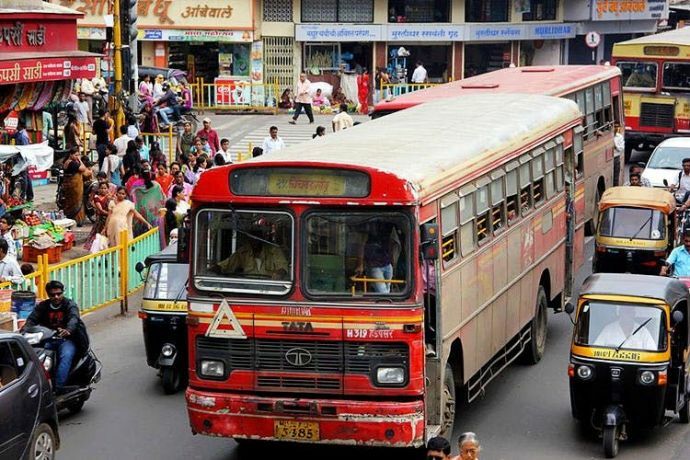 7 Things Every Non-Resident Punekar Terribly Misses About Pune! Tell us in comments section what is that one thing you miss or will miss about Pune! The age of adage ‘Home is where the heart is’ is something you experience only when you are away from home and most of the times unwillingly. And if your home lies in a vibrant, culturally rich city like Pune, then the longing is all the more heart-string tugging. As someone who was born, brought up and lived a major chunk of her life in Pune, the memories of this city are like the liveliest colors splashed on a canvas. I can safely say that if you live in Pune once, then no city will be good enough as Pune was! Us Punekars who have drifted to other cities (or non-resident Punekars as I shall address them from here on) drift back to the fondest memories of the city. And over the time, we find that the city has grown on us so much that even the vices are deeply missed. But of all the things, there are some major just-Puneri-things that we pine for, without which the memories are just not complete! 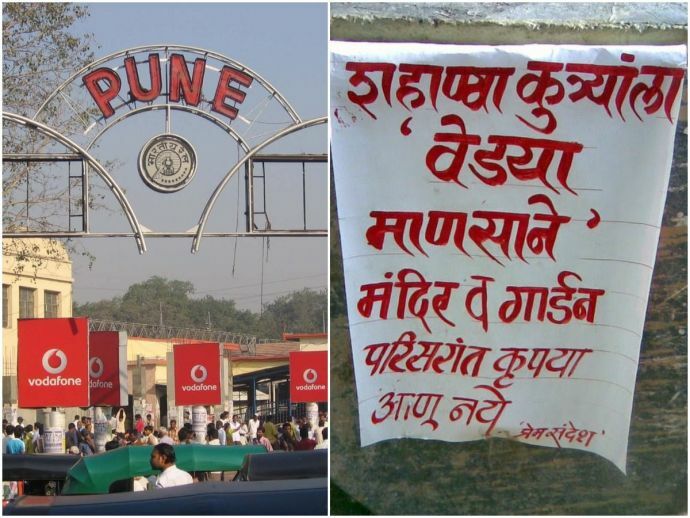 Scroll down and reminisce those just-Puneri-things us non-resident Punekars miss! I’ve been to an umpteen number of cities and yet I’ve never come across anything as pleasant as the Puneri weather. Okay yes, the summers might be a bit of a buzzkill but the monsoon and winters are indeed ‘gulaabi’. 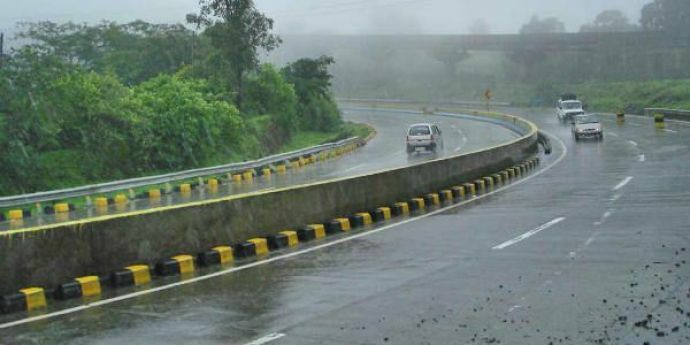 Haven’t we all gone on a drive with friends or family to say Lonavala or Mahableshwar and had vadapav and chai at some roadside stall while feeling the drizzle on our faces? The joy is incomparable to monsoons at any place on this earth! Them feels, y’all? Okay, I cannot even begin to talk about the food you’d get in Pune! Let me get the obvious ones our there first. Ready? Here we go - Shrewberry biscuits from Kayani, Chitale Bandhu’s Bakarwadi, Kukka coffee, Cad-B and of course, the potato chips of Budhani Bros. (Brb! Making a call to a friend to get me these.) Apart from these, there’s the famous Irani chai-Bun Maska at any of the iconic Irani cafes, Mataki bhel from the famous bhel centers, SPDP or the ‘Shev Potato Dahi Puri’ and the famous dessert ‘Mastani’. Do not try and ask your friends to pack these and get it for you. The joy of having all of these in Pune is what makes it so-so-special! ~ Piping hot kande pohe topped with freshly grated coconut. ~ Bhajniche thalipeeth and other kind of thalipeeth. 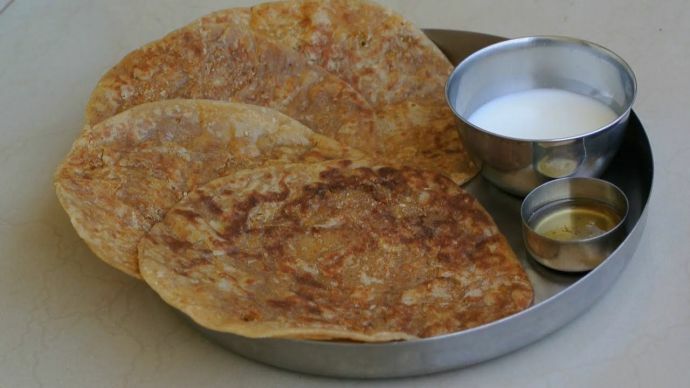 ~ Sandhyachi poli, Tilachi poli, Gulachi poli and the simple goad poli. Uff! Yes yes, I know the world says that Mumbai is the place to be for Ganeshotsav and all. But visit Dagdusheth Halwai Ganpati and Laxmi Road during the festival and you would never want to be anywhere in the world during the Visarjan! Ganpati is by far the most colorful and joyful event in the religious, social and cultural life of Pune. Believe it or not, there is magic in the air for those 10 days. Not just the locals but enthusiasts who are visiting Pune are seen pandal-hopping all throughout the night. 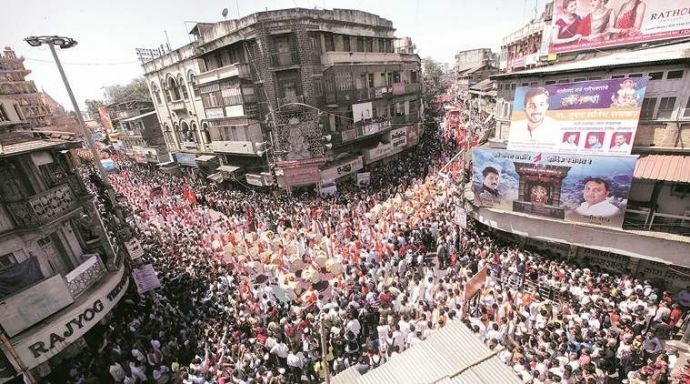 However, it is the Visarjan day at the Laxmi Road that steals the show. People from all over the city come together to watch the procession that are carried out with dhols and tashas. In my opinion, nothing unites us Punekars better than the Ganpati festival. You can now imagine the FOMO! 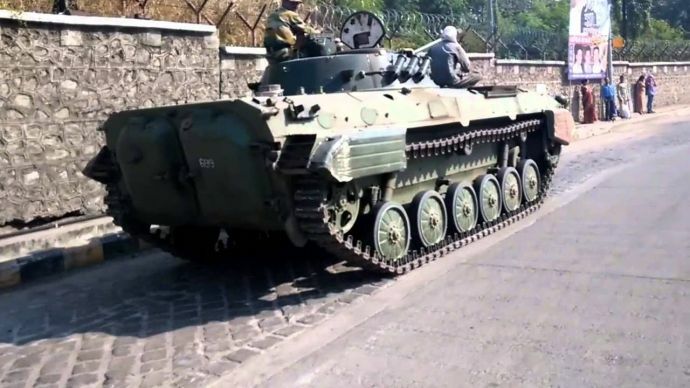 In quite many of the areas, it is a common sight for us to spot the combat tanks on the streets of Pune. In fact, most roads might have a footpath adjoining it but most roads in Pune have a tank road next to it. Due to many army establishments in Pune, the tanks are frequently seen on the road sent from the workshop to its place of keeps. What was exotic and unseen to others was a common sight for a lot of us! And now that we have been staying away from Pune, combat tanks in everyday lives have become exotic for us again! Also, most of us Punekars are also grateful to these tanks for making us extremely tolerant to any sounds of higher decibels. Traffic in Pune is not an aspect, it’s a phenomenon. And a miraculous one at that! There isn’t a word in the dictionary yet to describe it. And it is not just a thing of the recent years, it has always been a thing. Only difference being earlier it was in some parts such as the Nagar Road or Connaught Road and now it’s everywhere. The thing about Pune is, it makes you extremely clingy when you stay away. So much so that you even miss the traffic and the traffic jams! Nope, we don’t need to see someone for this longing is 100 per cent legit! 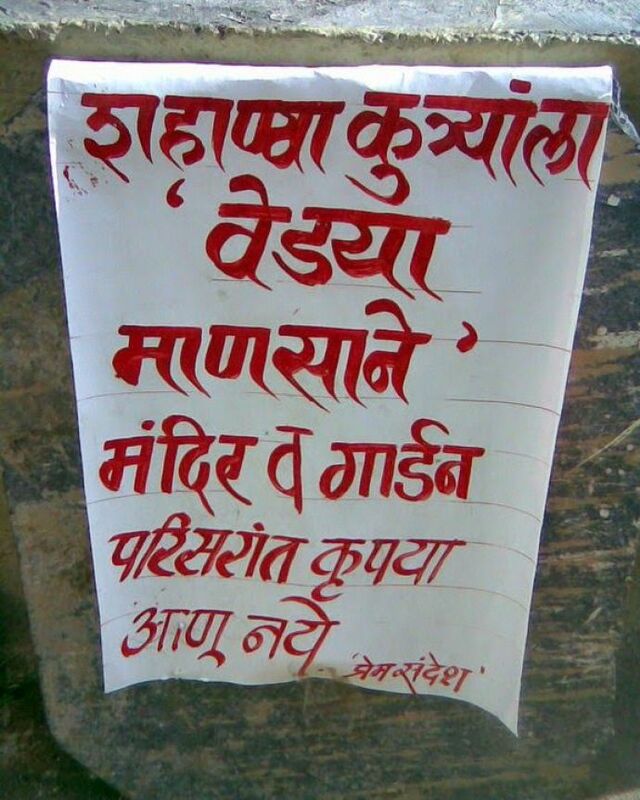 Sarcasm is every Punekar’s asset and equipment. Ironic, flippant, dry etc. are the common adjectives that Puneri sarcasm earns. Mind y’all we need not even take any efforts to be sarcy, it just comes to us! For those who get easily offended, you might want to avoid getting into an argument with us. We are sure it ain’t going to be us who would bite their tongues in regret! But move out of Pune and you’d find yourself grinning sheepishly at your own words because it goes double Dutch for any non-Punekar! So much for merely moving out of your beloved city! Sigh. Think you guys have more to add to the list? Then hit us up in the comments section. Tee-hee!